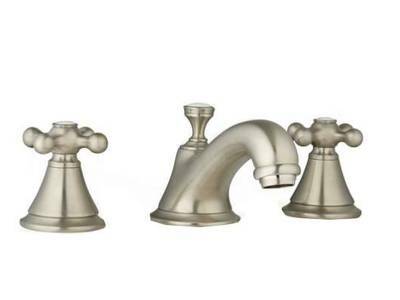 Seabury® recalls the design sensibilities of an era when classical influences defined elegance by detail. 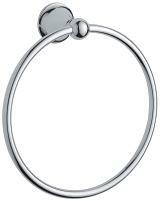 Seabury® ignores nothing in creating an aura of nostalgic Americana. 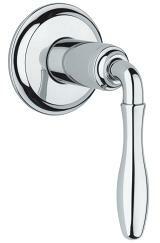 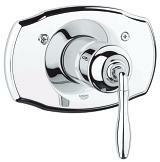 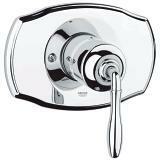 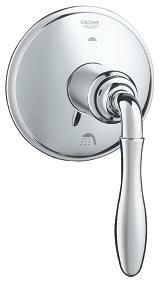 The true beauty of the Seabury® line is in the detailing of its cross and lever handles that clearly echo Edwardian design motifs, that are complimented by 21st century technology: such as GROHE StarLight® technology for a brilliant long lasting chrome finish; and for precise, smooth control of your water flow, GROHE SilkMove® technology.